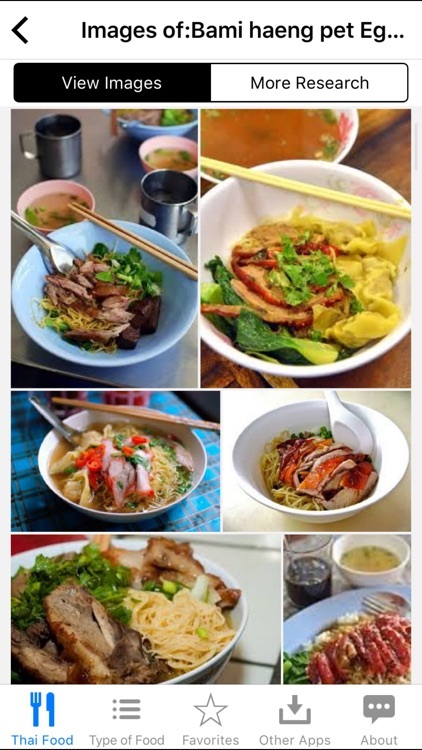 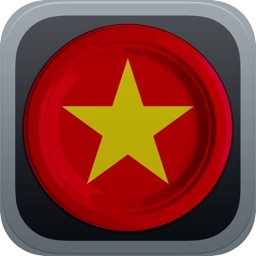 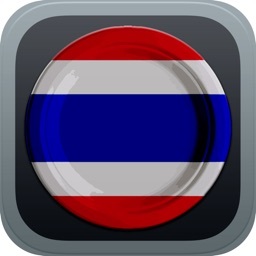 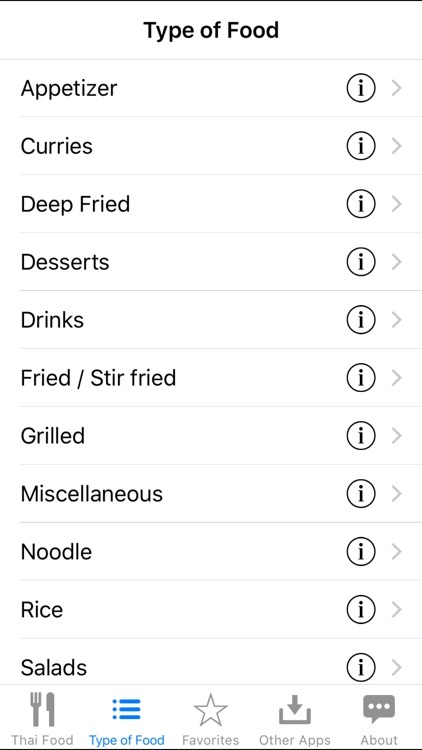 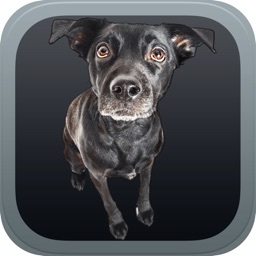 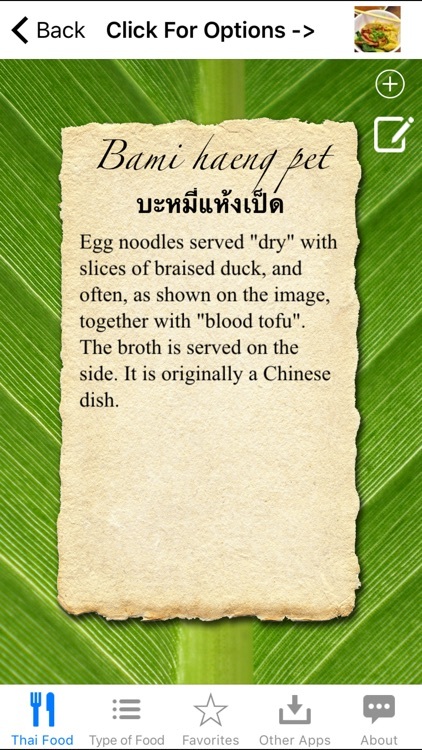 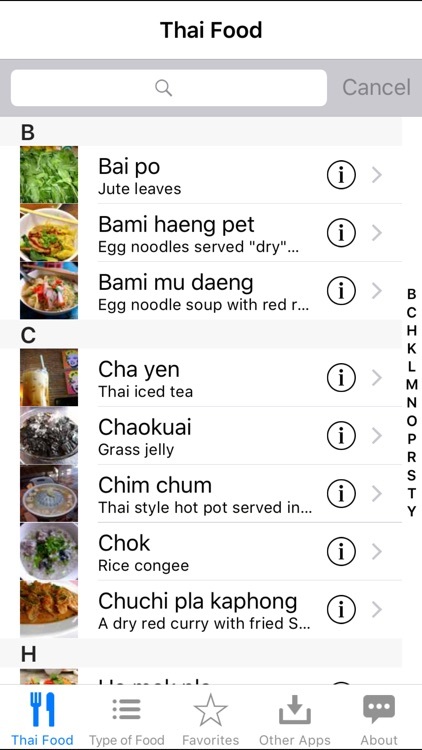 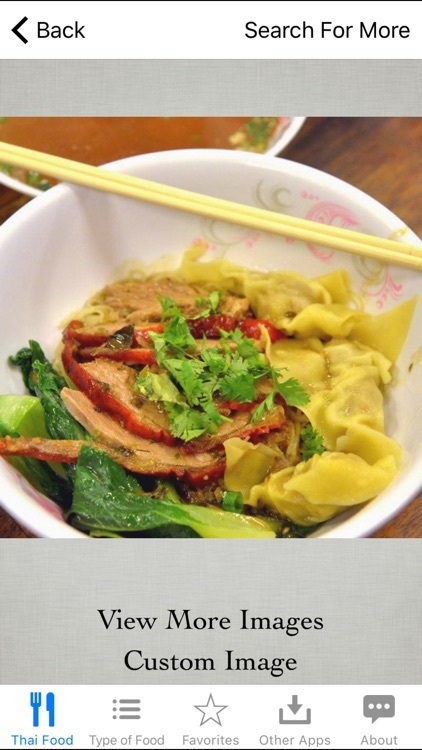 Guide to Thai Food by Elegant Recursion Inc.
Want to know what dishes to expect when you try Thai food? 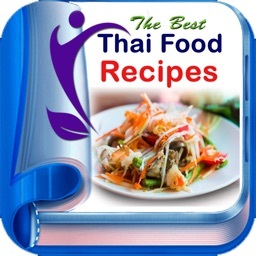 This reference of popular Thai foods can ease your mind (and your stomach) by providing you very valuable information before you decide to put something unknown in your mouth. 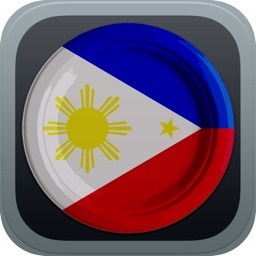 This is great for parties, travel, reference and fun!